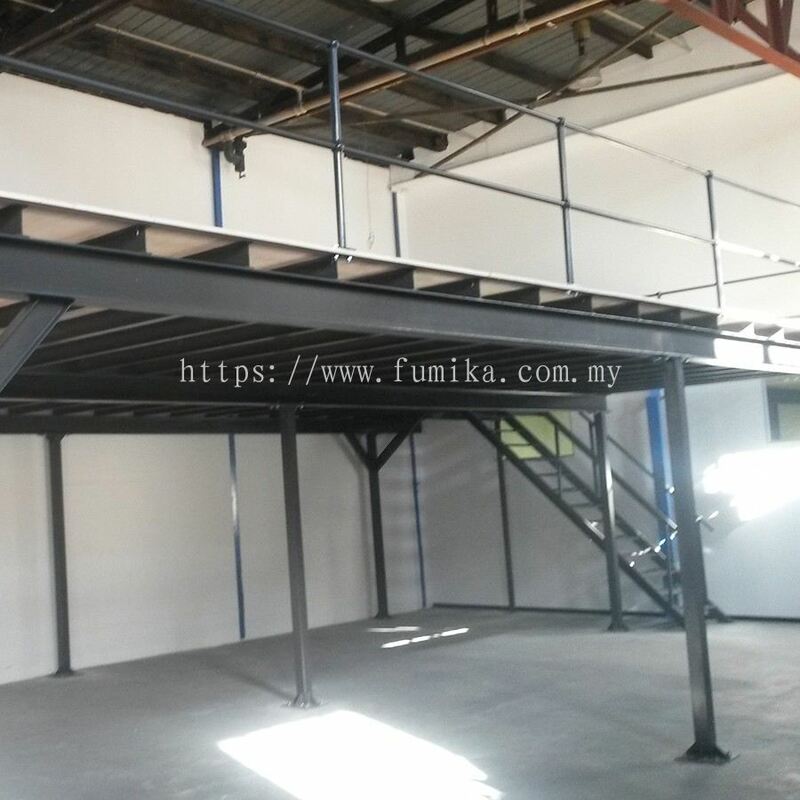 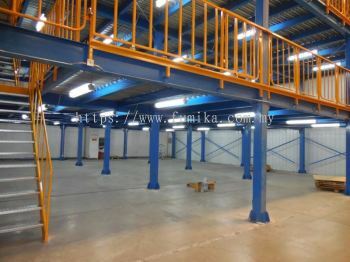 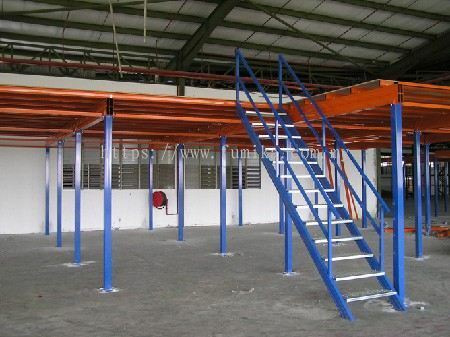 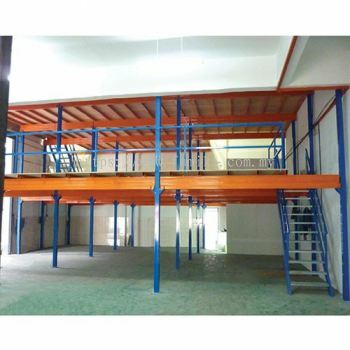 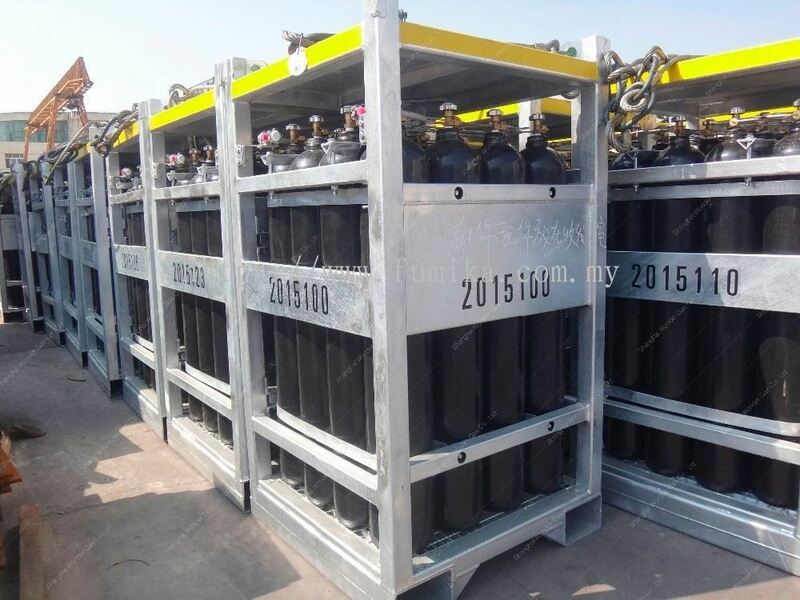 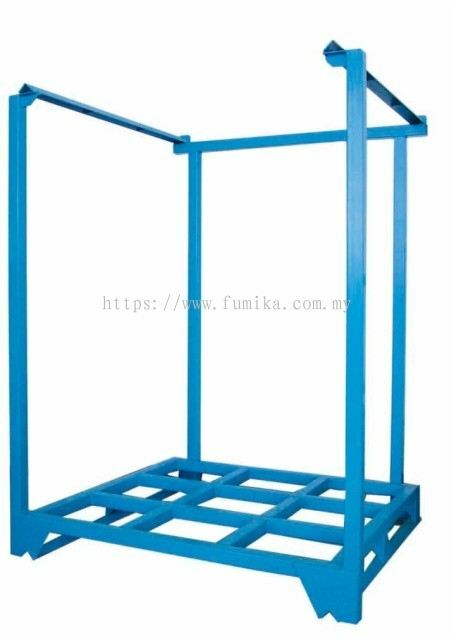 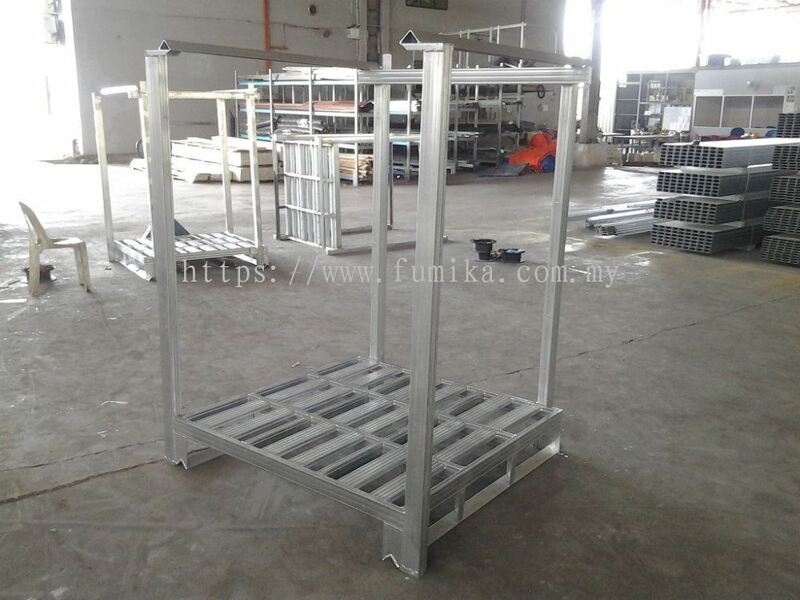 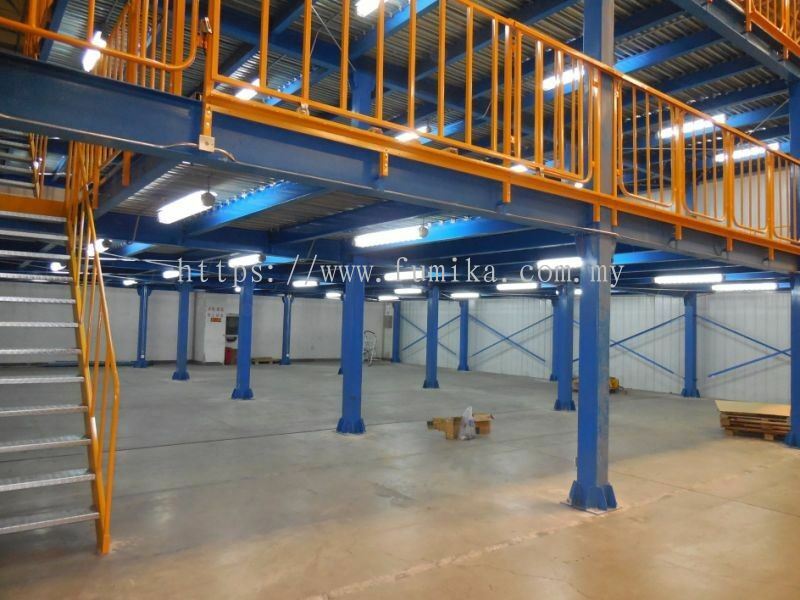 PMY Handling Solution - We specialize in steel pallet, racking system, steel rack, automotive rack, hand pallet truck, material handling equipment, etc. 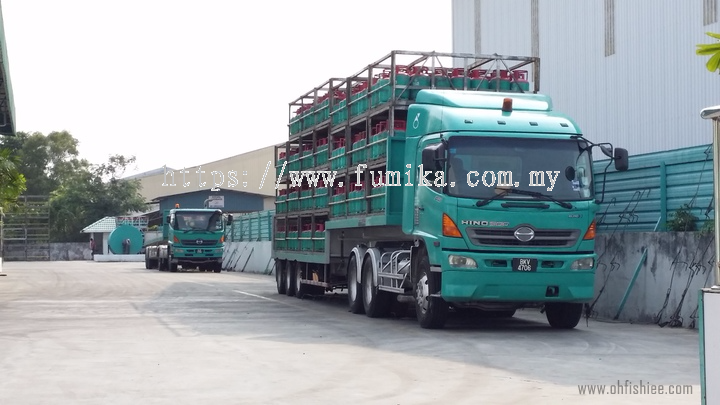 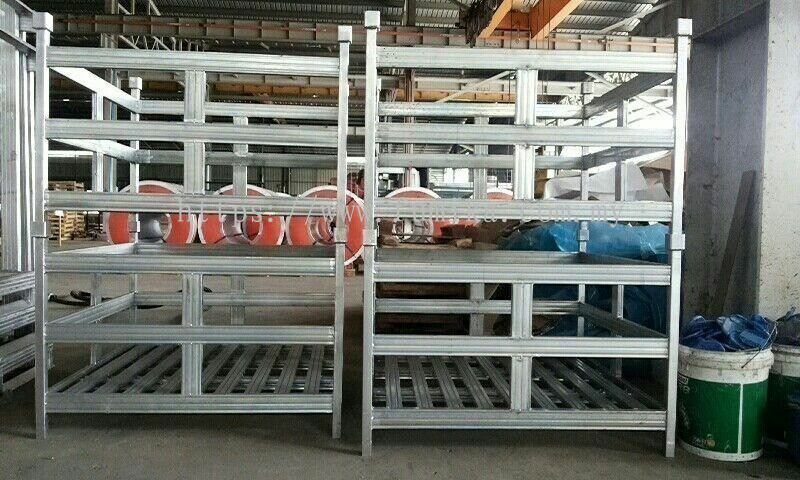 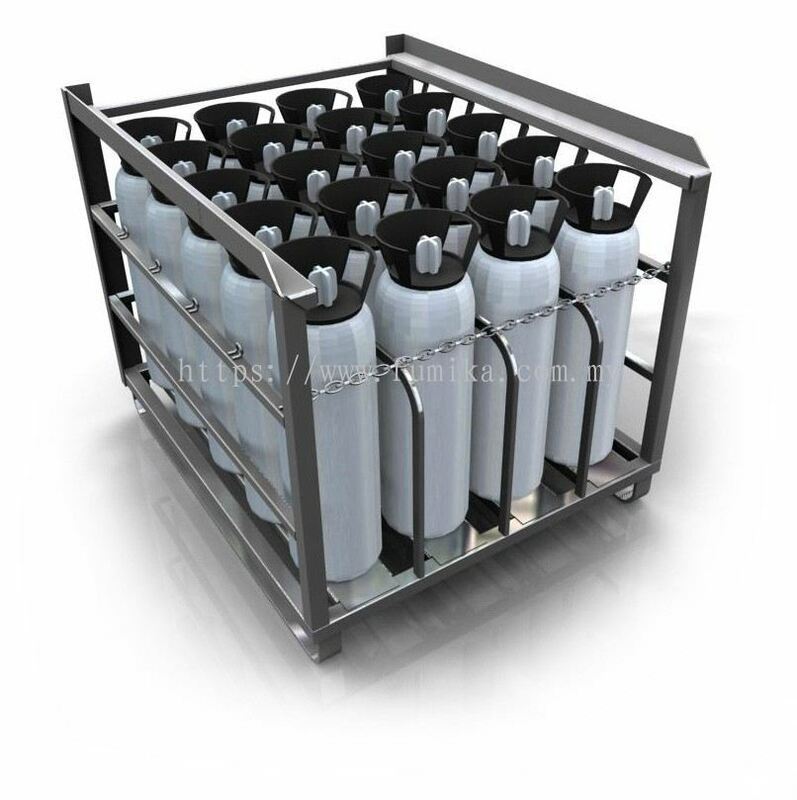 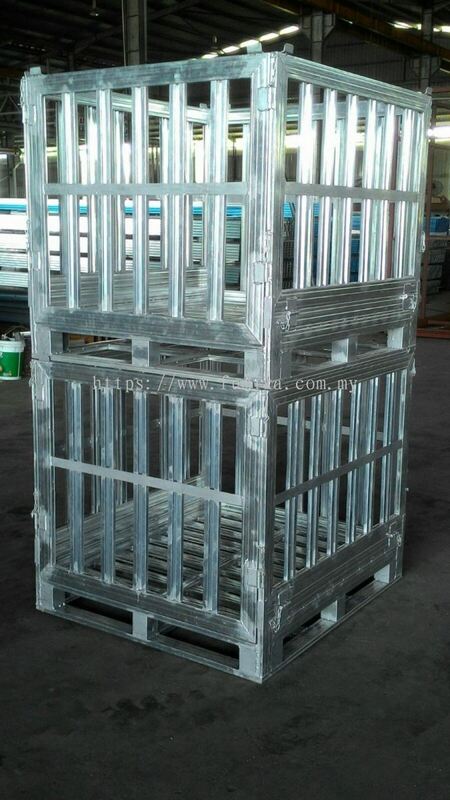 PMY Handling Solution added 2 new products in Galvanised Steel Pallet - Pallet Tainer Category. 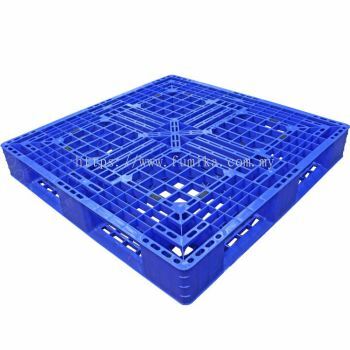 PMY Handling Solution added 2 new products in Plastic Pallet - Light Duty Plastic Pallet Category. 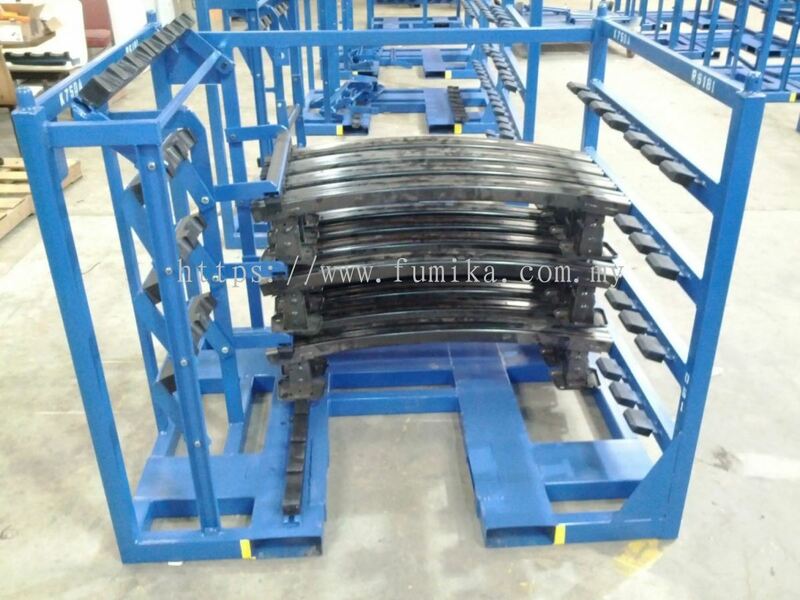 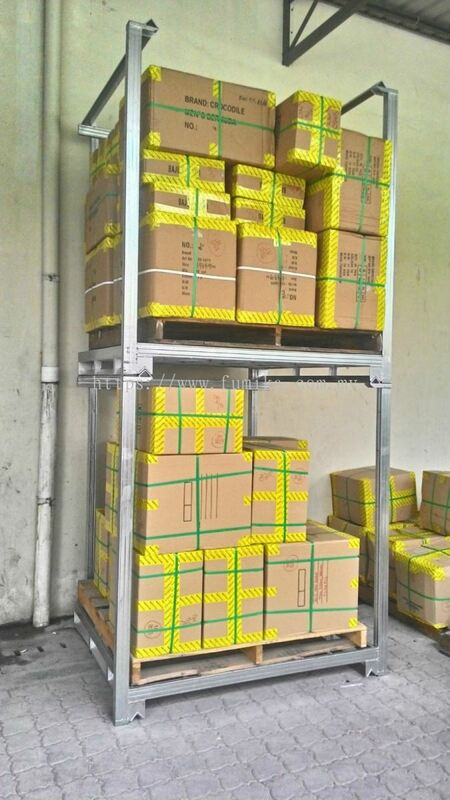 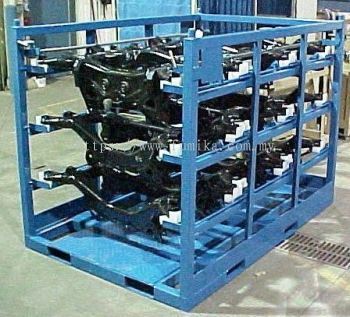 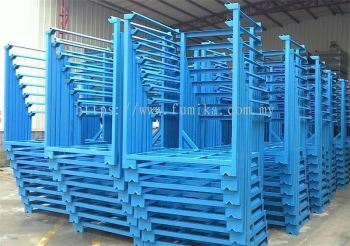 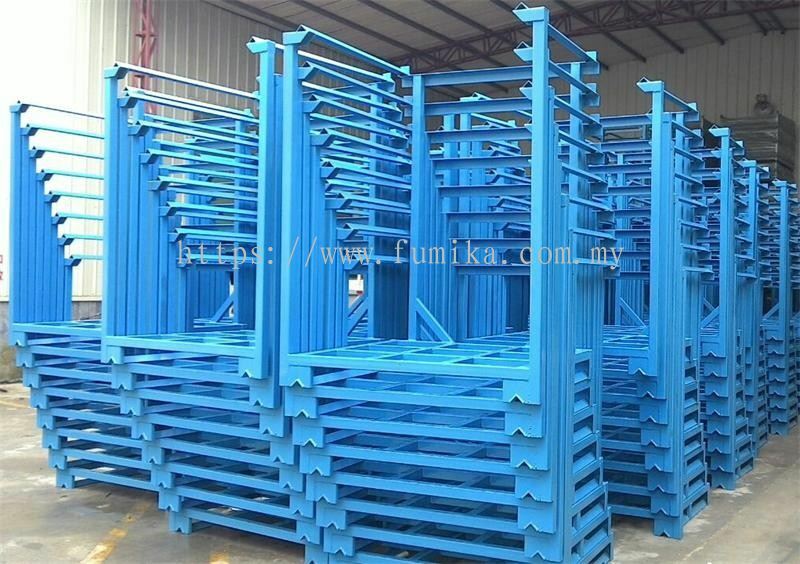 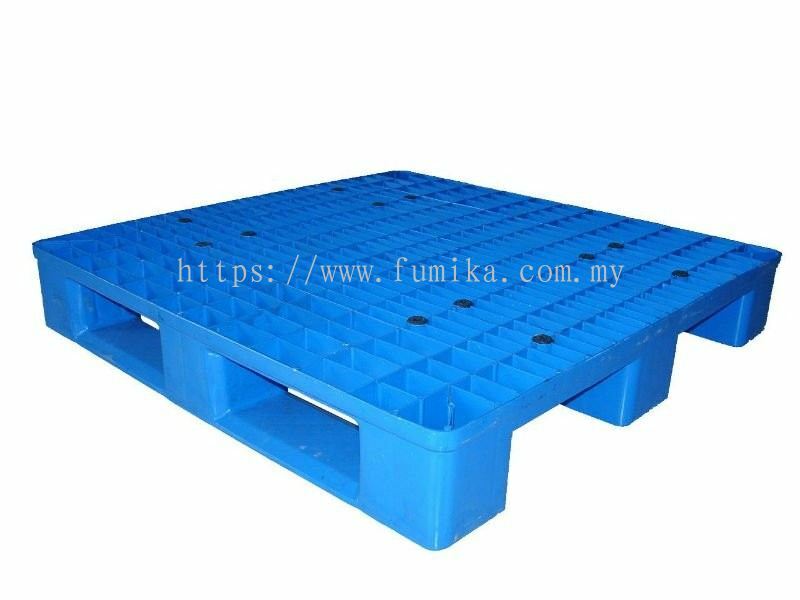 PMY Handling Solution added 3 new products in Plastic Pallet - Medium Duty Plastic Pallet Category. 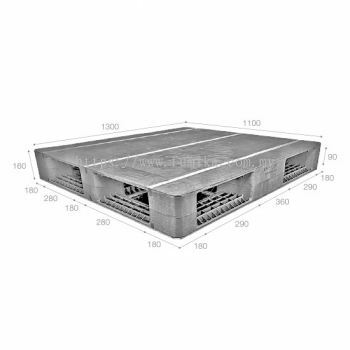 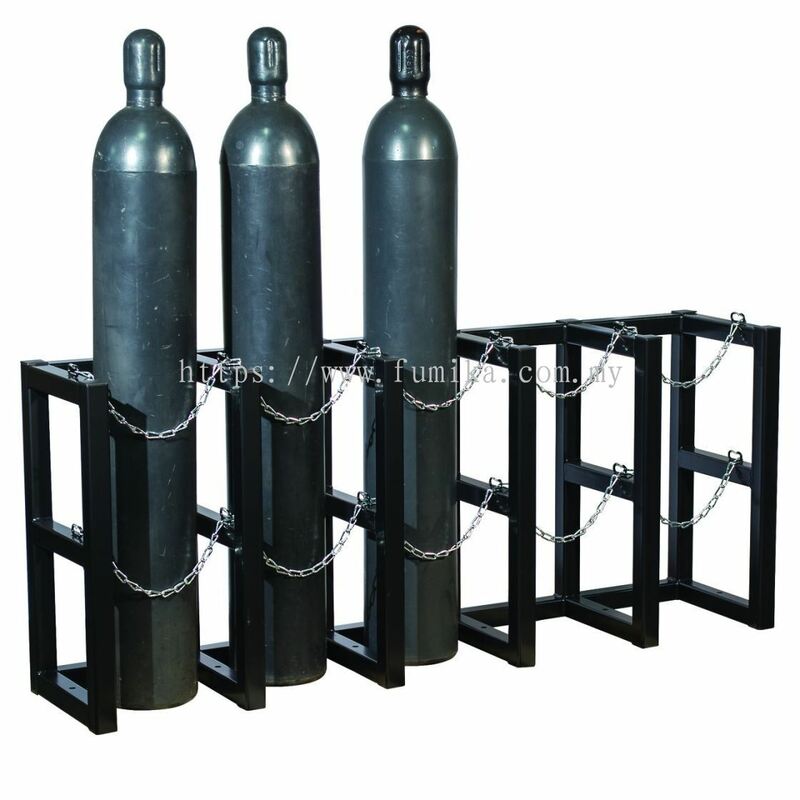 PMY Handling Solution added 4 new products in Plastic Pallet - Heavy Duty Plastic Pallet Category. 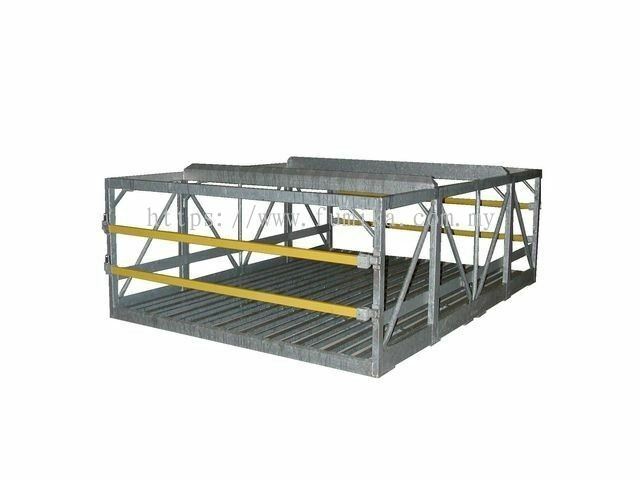 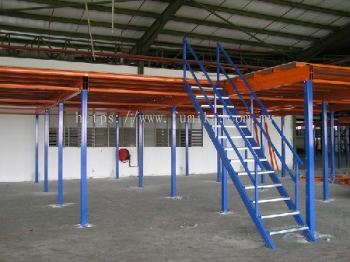 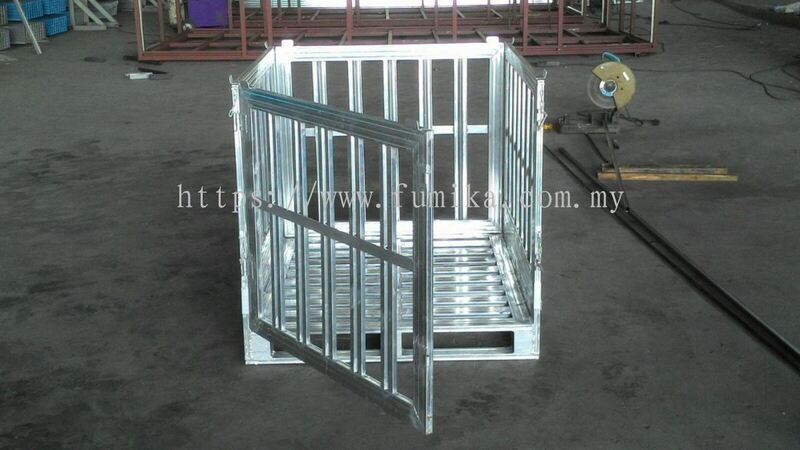 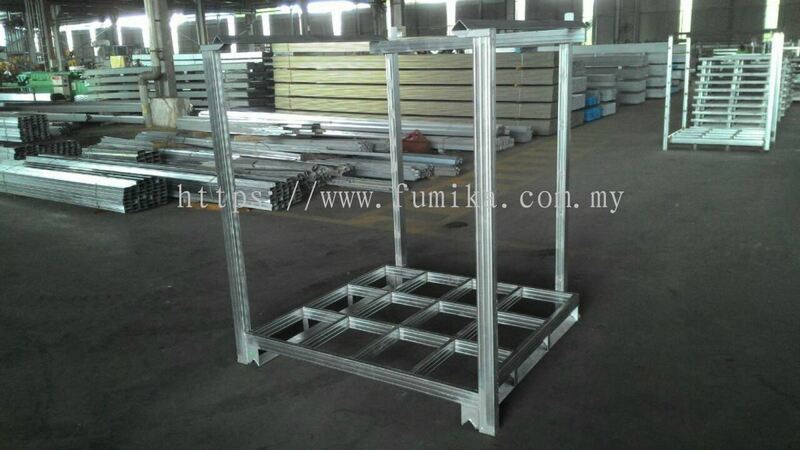 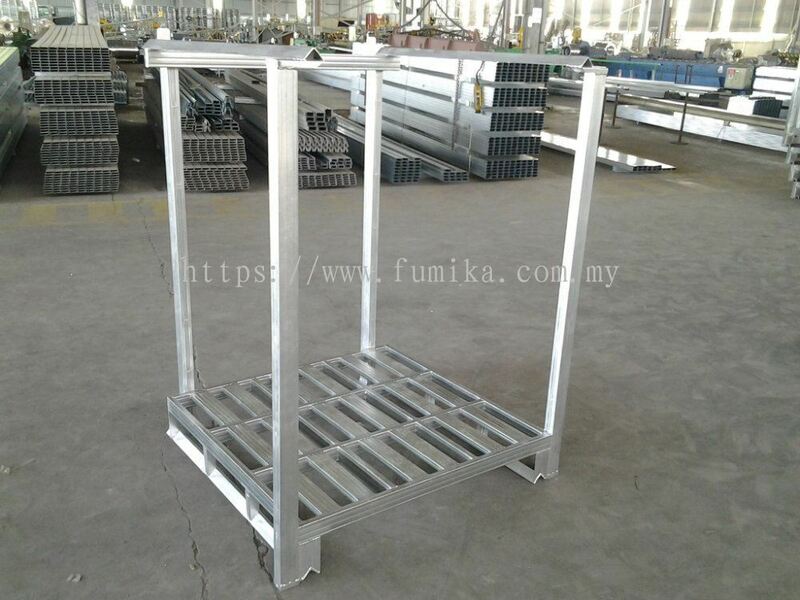 PMY Handling Solution added 2 new products in Galvanised Steel Pallet - Steel Pallet Cage Category. 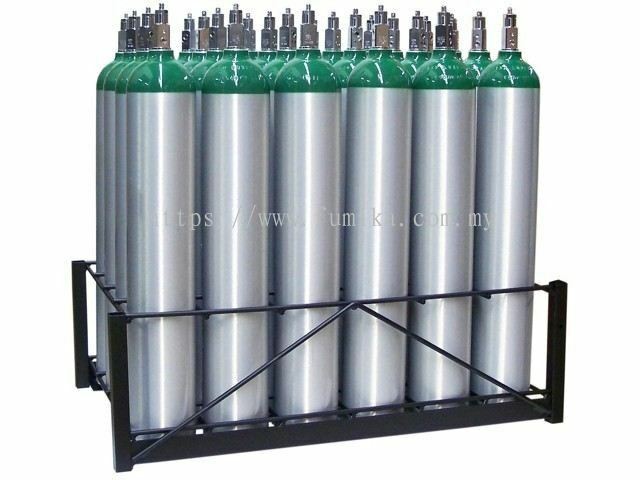 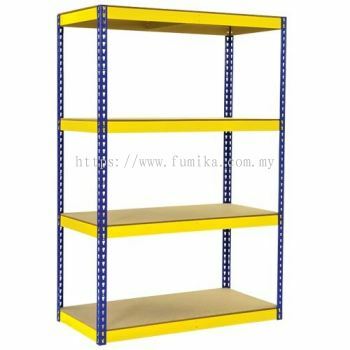 PMY Handling Solution added 5 new products in Racking System - Heavy Duty Rack Category. 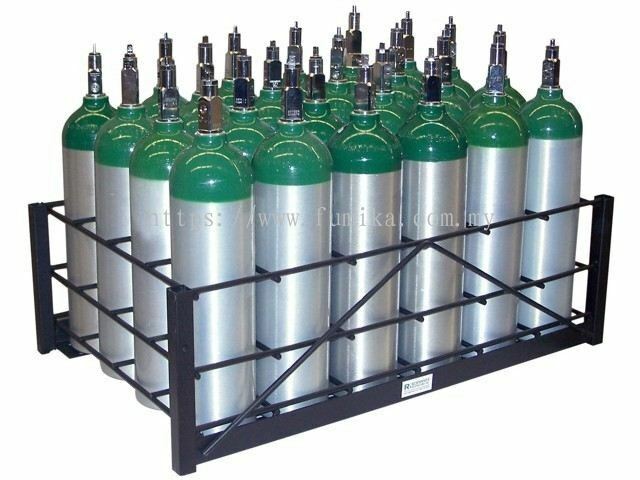 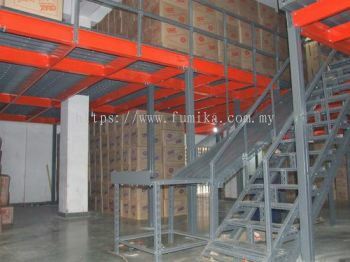 PMY Handling Solution added 2 new products in Racking System - Heavy Duty Rack Category. PMY Handling Solution added 2 new products in Hand Pallet Jack Category. 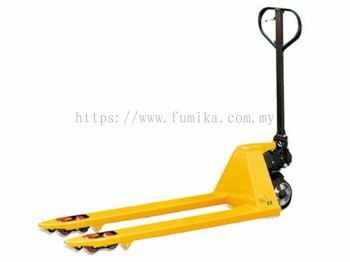 PMY Handling Solution added 12 new products in Hand Pallet Jack - Hand Pallet Truck Category. 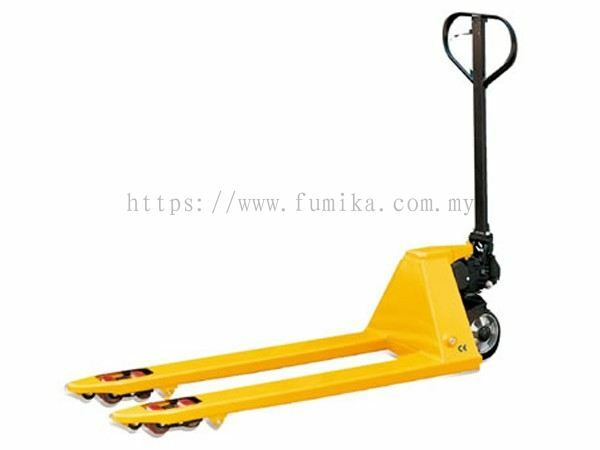 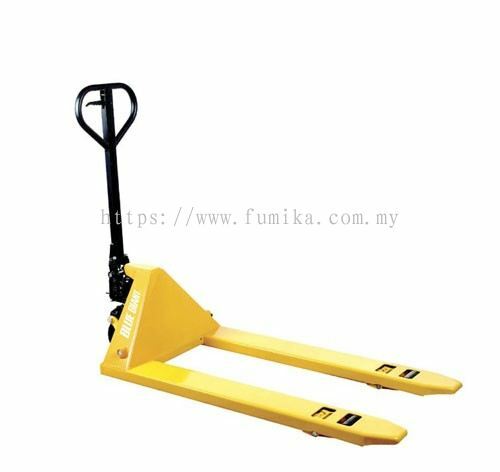 PMY Handling Solution added new product in Hand Pallet Jack - Hand Pallet Truck Category. 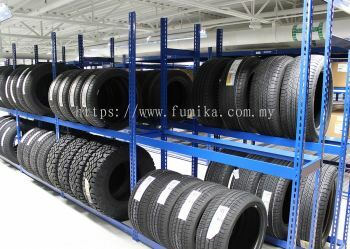 PMY Handling Solution added 13 new products in Racking System - Boltless Rack Category. 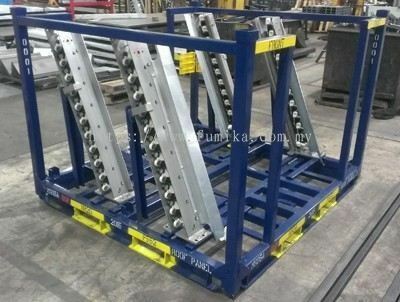 PMY Handling Solution added 10 new products in Racking System - Boltless Rack Category. 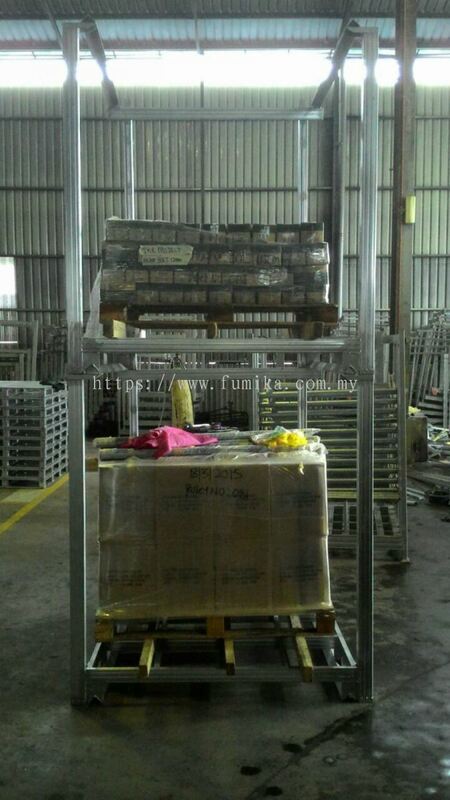 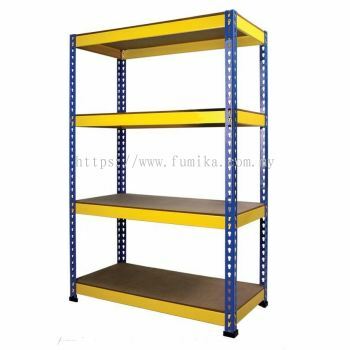 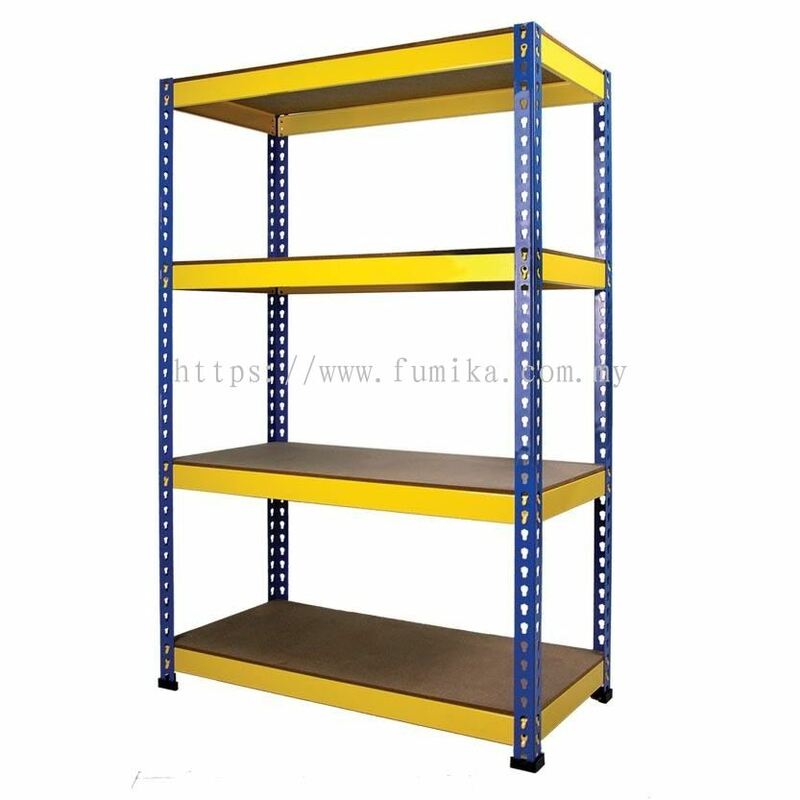 PMY Handling Solution added new product in Racking System - Pallet Racking System Category. 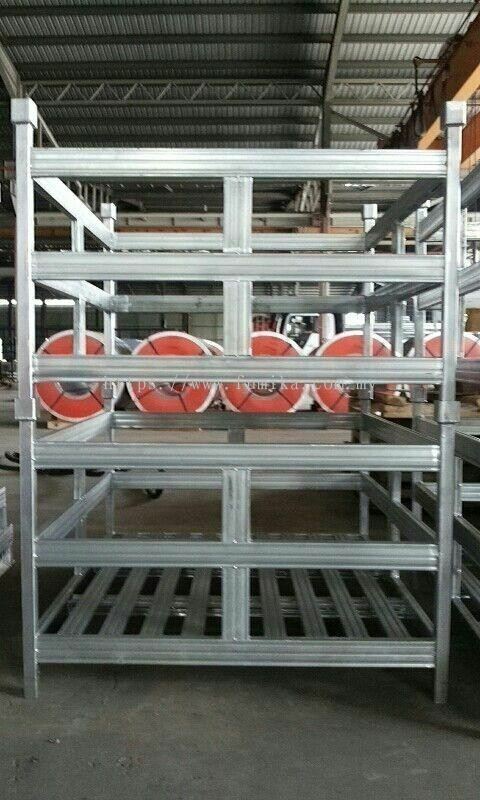 PMY Handling Solution added 3 new products in Racking System - Boltless Rack Category. 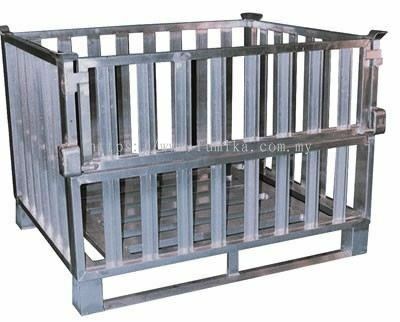 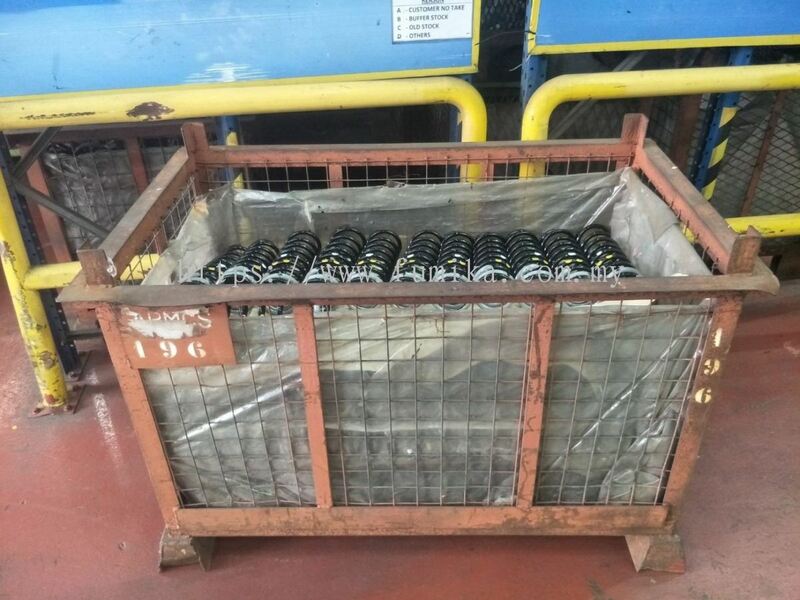 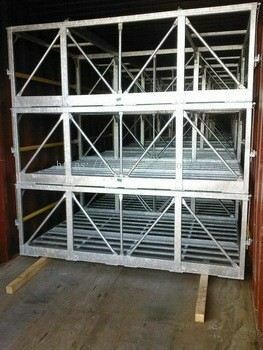 PMY Handling Solution added 24 new products in Galvanised Steel Pallet - Steel Pallet Cage Category.